This Post has already been read 761 times. As a global leader in technologies, Microsoft pursues a mission to provide a level playing field for aspiring entrepreneurs, who want to build something to make the world a better place. With this dignified pursuit of nurturing the culture of Entrepreneurship, by supporting the Startup companies, Microsoft has now announced the beginning of “MIC Pre-Accelerator” program in Pakistan, designed to empower the progressive entrepreneurs. 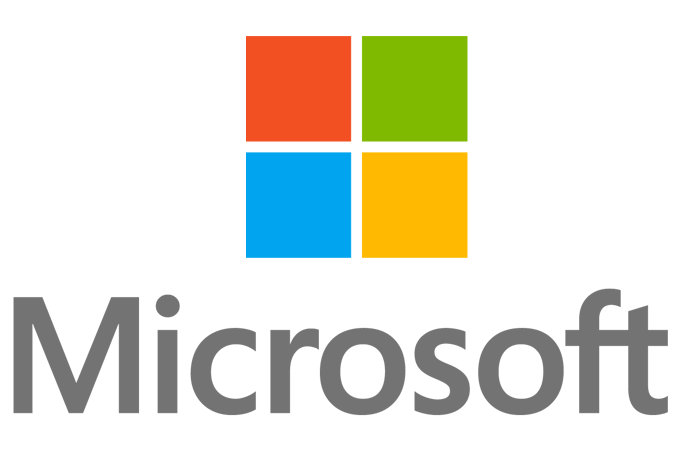 The MIC Pre-Accelerator is a 12-week intensive program designed by Microsoft Innovation Center (MIC) in Miami, U.S.A., to provide mentorship and training to the startup ventures, who seek more insight to take their ideas to market. The program comprises of workshops and coaching from Microsoft and its curriculum partners. It takes cofounders through the processes and techniques of idea-validation, rapid prototyping, product development, Market entry and a diverse range of soft skills needed to succeed as a startup founder. Initially the program is being offered at only four locations around the world, and MIC Karachi is one of them and startups from all over Pakistan can participate. The applications and sign-up process for the upcoming program will close on Monday, the 29th of December, 2014. The teams selected for participation will be notified on Friday, the 16th of January 2015. The training program will begin on Monday, the 2nd of February 2015. The program will conclude after a MIC Demo Week on Monday, 27th April, 2015. During the MIC Demo Week a global audience will witness the product demonstrations and the participating startups will receive feedback from experts in each of the partner countries. The programme is designed to support big ideas and visions that have the potential to disrupt the industry with positive enrichments. Over the 12 week intensive program, the selected teams will get access and support from the international community. The DX Lead at Microsoft Pakistan – Tahir Masood stated that; This programme contributes a top notch curriculum of highly practical workshops and training sessions, both Business and technical, to your venture, without taking any equity your company. It provides mentoring from a vetted network of local, national & international experts & entrepreneurs. The participants can also gain access and exposure to qualified investors and collaborative workspace. The primary focus of this Founder friendly program is the development of relevant skill in each individual participant. To become eligible for participation in the program, the startup founder needs to have; an innovative concept or product idea that clearly addresses a market-need on a local or international scale. The business should be in an initial phase or in the process of developing a product. The founding team should be able to devote at least 20 hours a week for this training. At least one member in every participating team should be able to speak English. A team with a set of technical & business skills will have an added advantage.